For any Reason New OnePlus 6t has no LED notification features that blink on Call, Notifications. But We can do beautifully that alerting you from small light on black screen. That’s very amazing and perfect solution for us. Virtual LED for the phone specific to AMOLED Display. 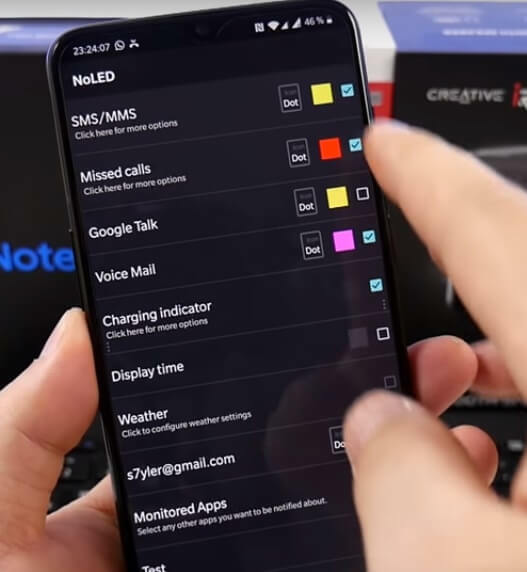 Let’s check this tutorial for how to use and Enabled LED For notifications for Text Messages, Voice Messages, Missed Call, Google Talk, A Charging indicator, Calender Events, Email Notifications, Third-Party Social Chat app that we can customize as of our use. Also you can set custome notification color with audio and Vibration pattern. 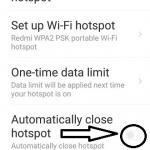 For that After download and install this app on your mobile, You must enable NoLED settings that we can use, NoLED Option is available under Accessibility settings of OnePlus 6t. Recnetly Launched New Google Pixel 3, Google Pixel 3 XL also Removed Back LED Notification alerts. SO we can use This app for Notification options without Android LEDs. Install NoLED App from Google Play Store on your android OnePlus 6t. 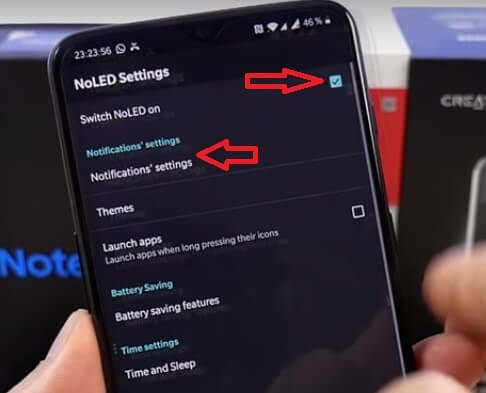 Under NoLed Settings, Enable or Turn on “Switch LED on” option by selecting it. Also Find Notification Settings just Next to previous setting, Here All Activated Alerts Type that sould be selected for turn on. Also set LED light color. Differt color we can easily notified which types of notification that I received without open phone. Like it and Share it with your friends to get more tips and tricks on tech guide in free. Feel free to comment us if you found something missing hear on Enable LED for Notification or Ring on OnePlus 6 and share your idea.